The National Chamber of Exporters of Sri Lanka (NCE) in collaboration with the Sri Lanka Deputy High Commission in Chennai organized a visit of business delegation of Sri Lankan Exporters to Chennai, led by the Secretary General of the NCE, from February 27th to 02nd March 2019. The objective of the visit was to promote two way trades between Sri Lanka and India , specially exports from Sri Lanka to India and also to explore potential possibilities of identifying and sourcing raw materials that could be used for exports, including high tech Machinery and processing technologies, Joint Venture for Investment opportunities. 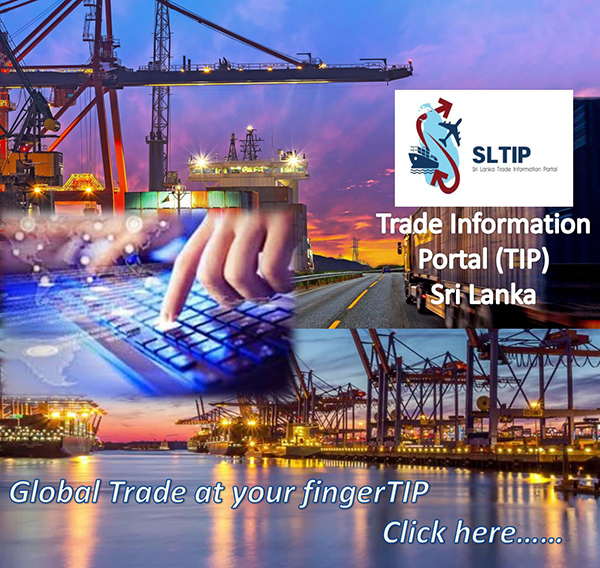 The trade delegation comprised of representatives of leading business companies in Sri Lanka. The Department of Commerce wishes to remind all companies that the Department will stop issuing Certificates of Origin (CoO) for the EU, Norway, Switzerland GSP from July 1, 2019, with the full implementation of the Registration of Exporters (REX) system from that date. Therefore, all companies registered with the Department and who use, or expect to use in the future, the above schemes, are kindly requested to register with the REX system before June 14, 2019 through the Department of Commerce, if they have not already done so. Companies exporting Turkey are also advised to register with the REX system, as application of the REX system to Turkey is pending.